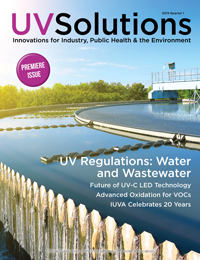 IUVA announced the creation of a task force for the development of a draft protocol for the measurement of the UV-C efficiency of medium-pressure UV lamps. This task force was created by the IUVA board, and the first meeting took place Feb. 12, 2019, in Sydney, Australia. Jim Bolton was elected as chair of the task force. A draft protocol, written by Vincent Page and Bolton, was circulated. Members were asked to return comments to Jim Bolton. Any IUVA corporate member is welcome to name a member to join the task force. Send nominations to Jim Bolton at jbolton@boltonuv.com. 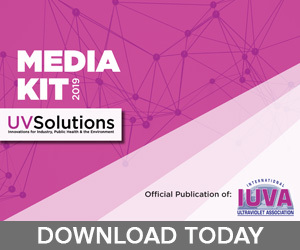 At the 2019 World Congress, the IUVA General Assembly detailed recent accomplishments of IUVA volunteers, including the development of new partnerships, participation and sponsorship in several exciting events, and the establishment of new working groups to address opportunities for UV in food and beverage and healthcare-acquired infections (HAI). The IUVA has about 500 members, representing 27 countries. 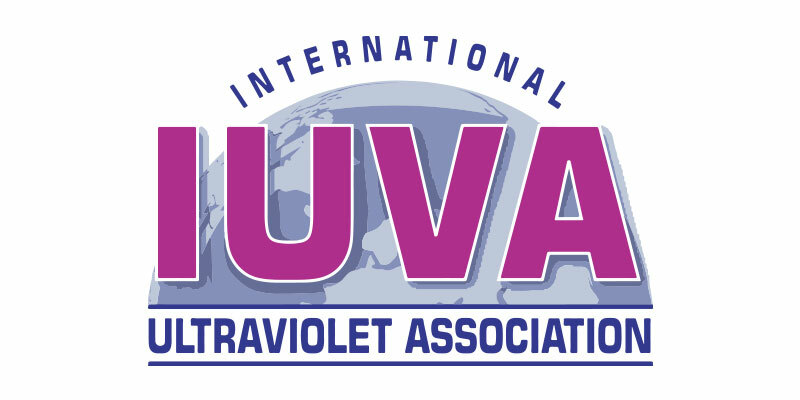 The slate of nominated IUVA board members for 2019 was offered at the general assembly with unanimous consent. Newly elected board members include Christian Bokermann, Xylem (Wedeco); Todd Elliot, Jacobs Engineering; Ted Mao, Trojan Technologies; and Rick Martinello from Yale University. Additionally, the newly appointed IUVA Young Professionals Committee was offered a permanent position. 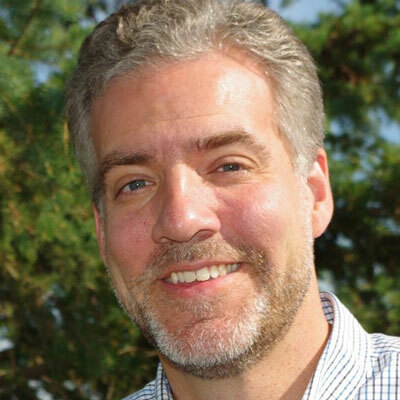 Ron Hofmann from the University of Toronto was presented as the next IUVA president at the general assembly and will assume responsibilities later this year. The IUVA thanks outgoing board members Bertrand Dussert, Xylem; Linda Gowman, Trojan; and Paul Swaim, Jacobs. Each of these individuals has served as president of IUVA and offered tremendous leadership. Additional thanks to Oliver Lawal, current IUVA president, who has done an outstanding job and presided over the World Congress and general assembly. The aim of this award is to encourage continued participation of students in IUVA events and to promote a commitment to mentorship that is exemplified by Bolton. 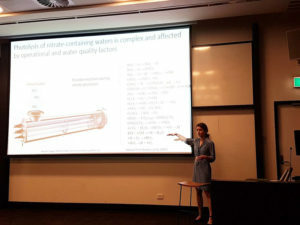 The inaugural winner of the Jim Bolton Award for Best Student Presentation was Sydney Ulliman from the University of Colorado Boulder (shown above), for a talk on “Nitrate: Friend or Foe of UV Advanced Oxidation Processes,” co-authored by Charles Sharpless, James Rosenblum and Karl Linden. Tied for second place were Nathan Moore from the University of Toronto and Mariana Lanzarini-Lopes from Arizona State University. 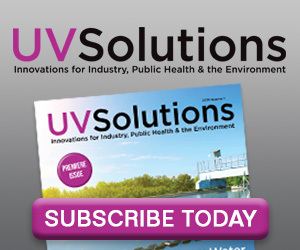 The quality of these presentations confirms that an up-and-coming generation of outstanding innovators will help to explore new and better applications of UV technology. A forum for young professionals took place at the recent IUVA World Congress in Sydney, Australia. Many discussions to determine how the committee can better serve and grow the IUVA YP community took place. 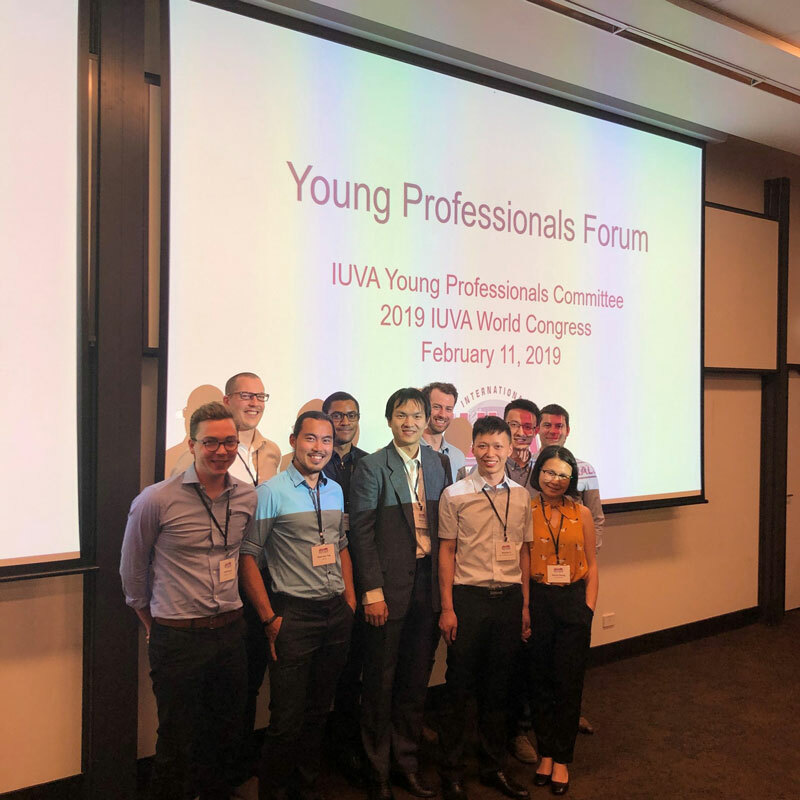 The IUVA Young Professionals (YPs) Committee hosted its first official Young Professionals Forum at the World Congress this past February. The goal of the forum was to introduce the mission of the committee and to gather feedback from IUVA members on ways the committee could better reach YPs internationally, the types of professional development opportunities YPs would like to see from the committee and the ways in which YPs would like to be able to participate in the IUVA. 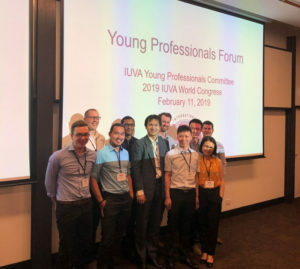 There was a great turnout, with YPs in attendance from across the globe, and many insights gained – including ways to scale up the IUVA YP group on WeChat to help grow the community in China. For those who missed the forum and have questions/comments for the committee, email iuvayp@iuva.org. Also, several YP initiatives are on the way, so be sure to follow the group on Facebook/Twitter (@IUVAYP) or join the email list by sending an email to get the latest updates.